Castle Air offers a wide range of HVAC package units that are affordable, efficient and well suited for many homes in southwest Florida. Package units are a great option for homes that have minimal space both inside and outside for a split system. Browse below from top manufacturers such as Frigidaire, York and Mitsubishi. Frigidaire package units are the perfect system for budget conscious homeowners that want to enhance their home comfort. Frigidaire units are protected with a never-rust mesh hail guard and wire coil guards coated in an eco-friendly epoxy. Exteriors are made from heavy duty galvanized steel with a polyurethane finish. 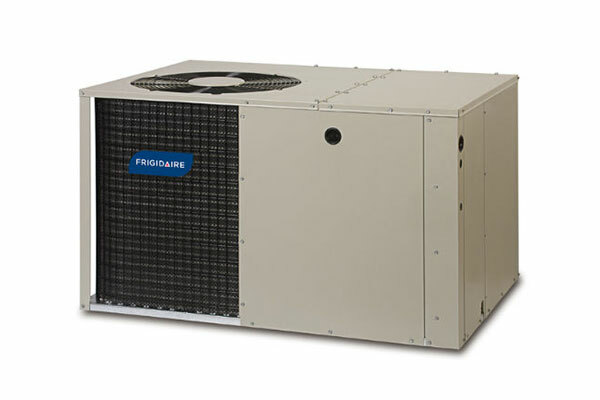 All Frigidaire packaged cooling systems and heat pumps are checked during each step of the manufacturing process to ensure high standards are met and a quality product is delivered. 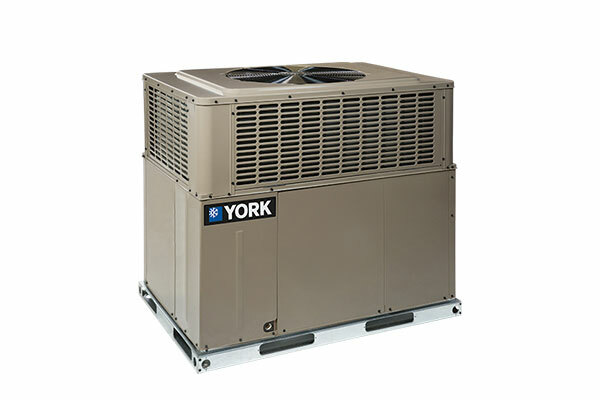 York LX Residential Packaged Units meet the latest Federal efficiency requirements and feature a high quality all-in-one space saving cabinet. Additionally, LX series units are very quiet, weatherproof and are factory tested to verify optimal performance.